FEDERAL guidelines in America stipulate that airlines must allow passengers with disabilities to bring support animals onto flights. The rules were originally designed with guide dogs for the blind and the like in mind. 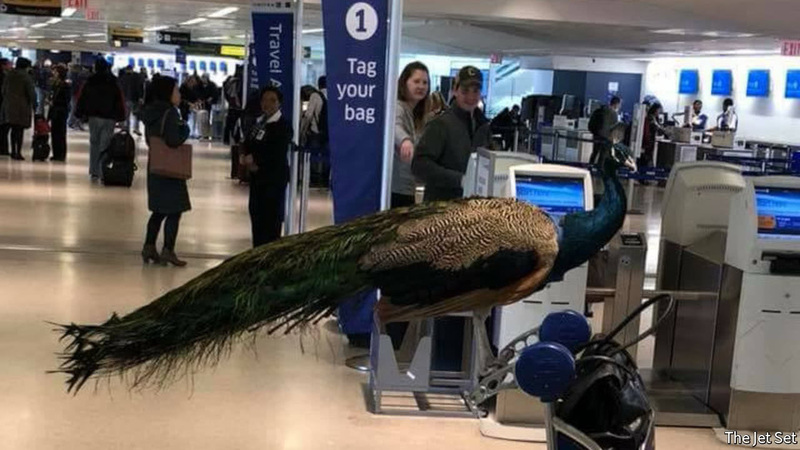 Yet in recent years the rules have allowed a host of unusual and exotic animals to board planes for their owners’ emotional wellbeing.